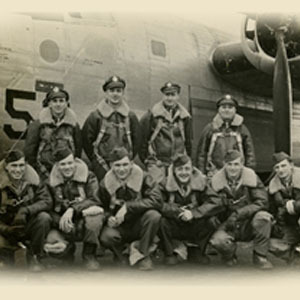 This collection from the Greenwood County Library contains photographs of local military men. Many pictures have name and rank listed, but some are not known. The photographs are from the United States Air Force, Army, Coast Guard, Marine, and Navy.